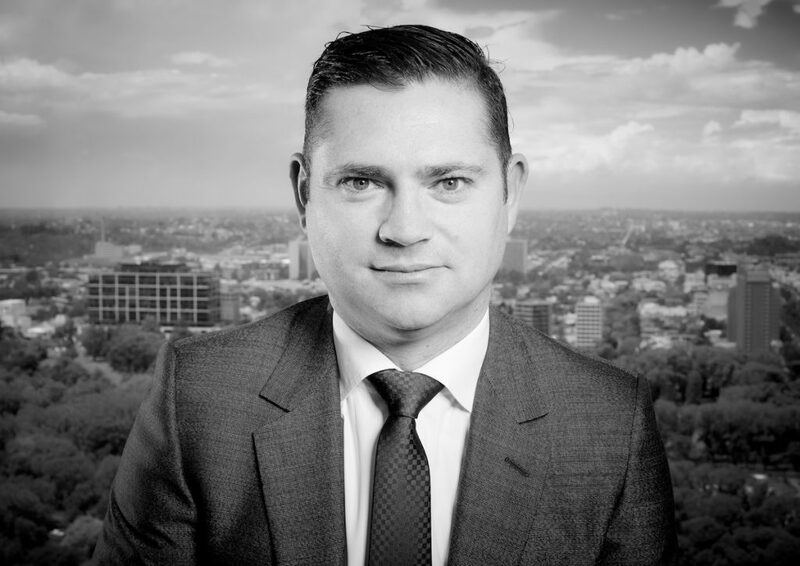 Sam Tarascio is the managing directer of Salta, a company that specialises in property development in the residential, retail, commercial, industrial and hotel sectors. Salta complements this with work in property investment and asset management, plus an investment arm that includes a diverse range of activities. With over twenty years experience, Sam joined Salta in 1999 and gained his current position of managing director in 2015. Sam is responsible for delivering projects worth over $4 billion in Victoria, New South Wales, Queensland and Western Australia, with hotel projects soon to commence in Tasmania and South Australia. Sam is also a Victorian divisional councillor for the Victorian division of the Property Council of Australia.